Instead of carved pumpkins, traditional costumes and waiting for tricks and treaters at the Halloween night, Asian countries celebrate it in a different way. The following is a list of the unique Halloween festivals, activities, and superstitions during the holidays in a few Asia countries. 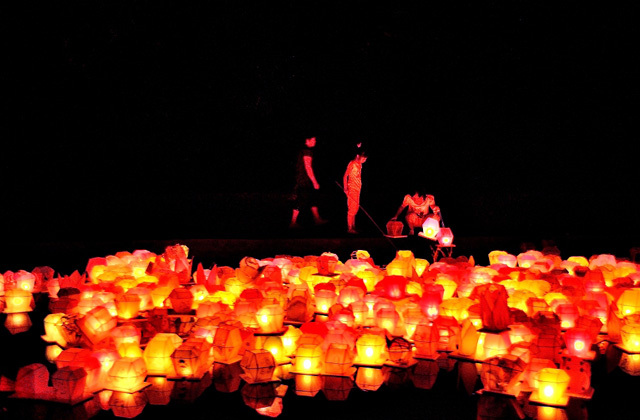 Chinese celebrates the Halloween festival, or Teng Chieh, by offering water, food, spirit money to the dead and lighting the lanterns to guide the paths of the spirits. They believe that the spirits reincarnated in scary creatures, which are considered as bad luck. Therefore during this festival, Chinese people visit Buddhist temples, also make paper boats to carry their loved ones and spirits peacefully to heaven. Similar to China, the Hungry Ghost festival is also one of the biggest annual events in Vietnam. The Hungry Ghost festival is almost similar to the Obon from Japan. During this time, the ancestors’ graves are visited and cleaned. The purpose of this custom is to reconnect the deceased ancestors and the family. The Japanese also hang bright red lanterns in their house or set them afloat on rivers. 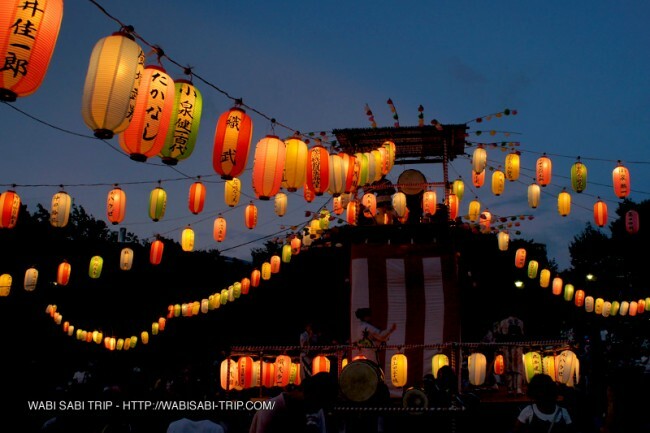 Unlike in other countries, the "Obon Festival" takes place during July or August. 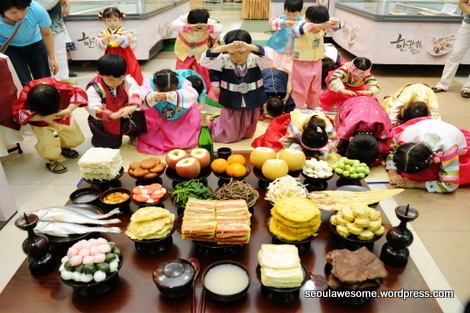 There is a similar festival to Halloween, which is called “Chuseok”. During the month of August, the traditional family members gather together and offer rice and flower to their dead ancestors, to show respect to them. For modern Korean families, Chuseok is a chance to relieve stress from work so that they go out of the country or go for a big party of costume contests and lots of drinking. In the Philippines, many people return to their home provinces to spend the festival with their families. 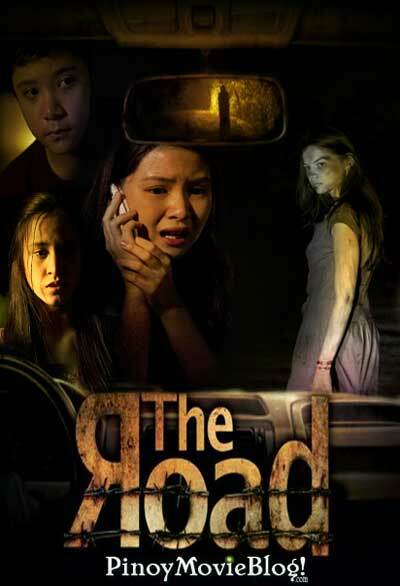 During the Halloween season from the end of October to November 2nd, Filipinos share horror-themed, supernatural beings stories. Based on the Catholic’s belief, most people go to the cemetery to visit the graves of their loved one and pray for their dead. The 15 days P’chum Ben festival is celebrated in the tenth month of the lunar calendar. Cambodian people wear the finest traditional dresses and bring special foods like sweet sticky rice and beans wrapped in banana and gifts in the local temples. At the temples, they spread rice and sesame seed along the ground where the ghosts and spirits live. 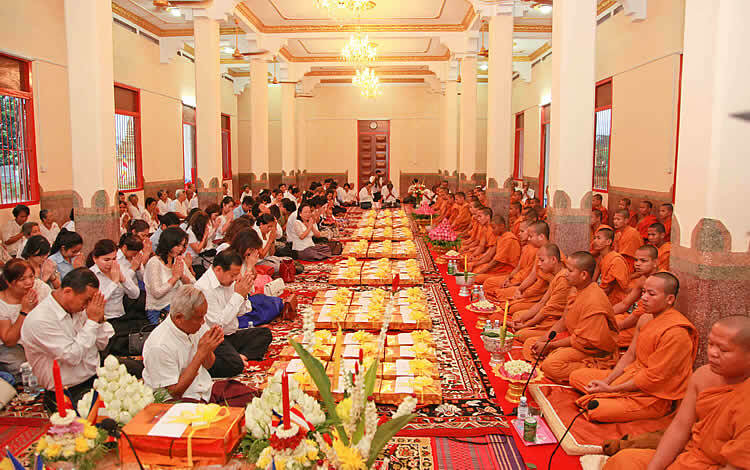 After that they join the monks in prayer and chanting to give blessing to their ancestors. 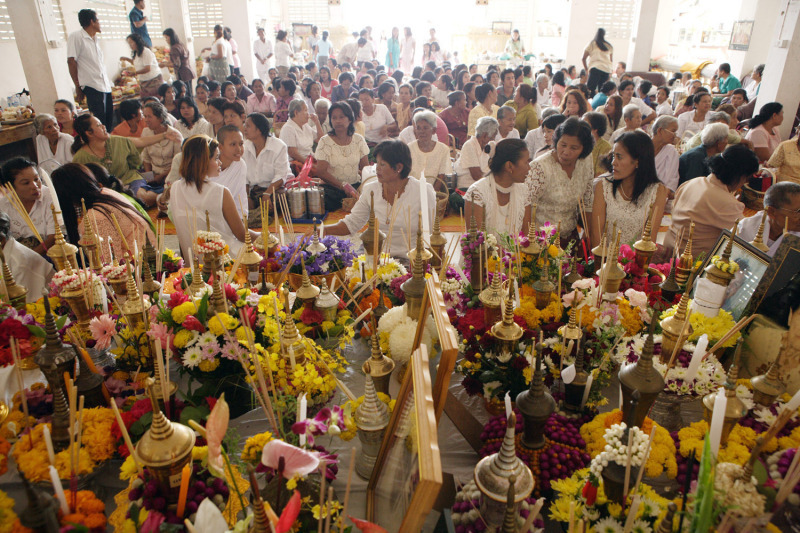 Sart Thai day falls in the season of autumn, referred to Memorial Day to remember dead relatives with Buddhist rituals. September is the time for harvesting of grains and fruits and this first harvest should be offered to the spirits. Thai people also prepare Krayasart, which means food for the Sart Rite, made of rice, bean, sesame and sugar and take it to the temple. After the offering, people would perform a ceremony of pouring rose and jasmine-scented water to transfer the merit to the dead.